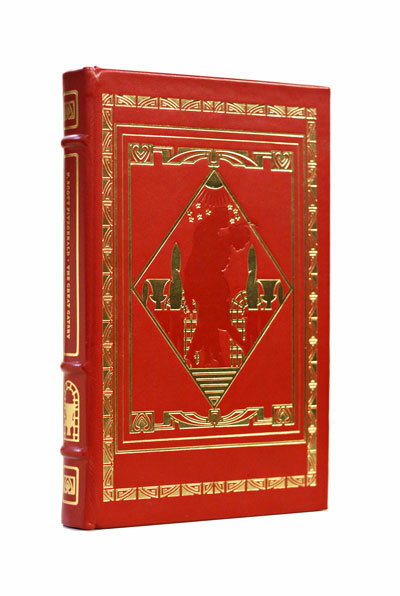 Publisher: Oxford University Press/The Franklin Mint, 1982/1982 (Oxford Library of the World’s Great Books series, limited edition). Impossibly rare and out of print. Condition: Hardcover. Very minor scratches to edge of text block. Otherwise flawless. Looks like it was never read. 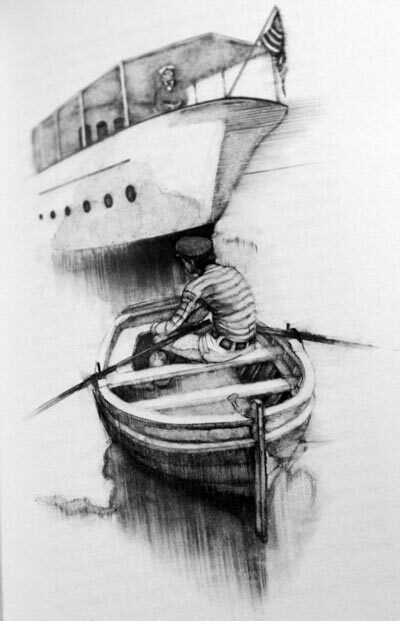 Fitzgerald—inspired by the parties he had attended while visiting Long Island’s north shore—began planning the novel in 1923, desiring to produce, in his words, “something new—something extraordinary and beautiful and simple and intricately patterned.” Progress was slow, with Fitzgerald completing his first draft following a move to the French Riviera in 1924. His editor, Maxwell Perkins, felt the book was vague and persuaded the author to revise over the next winter. 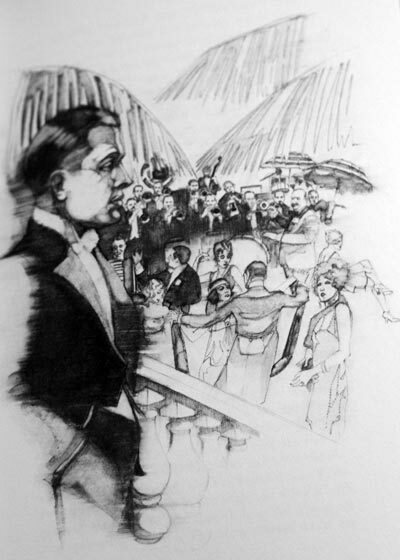 Fitzgerald was repeatedly ambivalent about the book’s title and he considered a variety of alternatives, including titles that referenced the Roman character Trimalchio; the title he was last documented to have desired was Under the Red, White, and Blue. 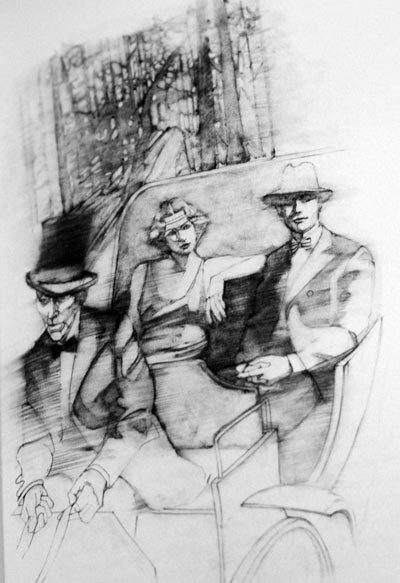 First published by Scribner’s in April 1925, The Great Gatsby received mixed reviews and sold poorly; in its first year, the book sold only 20,000 copies. Fitzgerald died in 1940, believing himself to be a failure and his work forgotten. 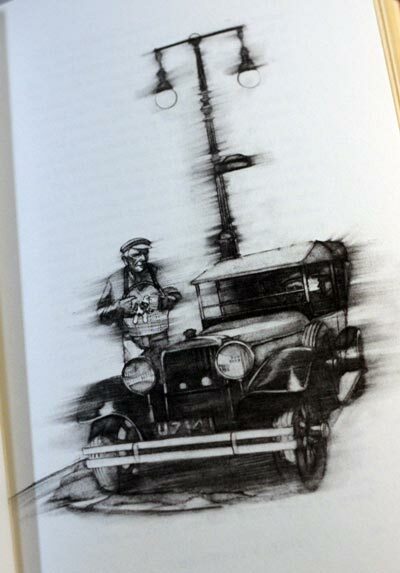 However, the novel experienced a revival during World War II, and became a part of American high school curricula and numerous stage and film adaptations in the following decades. 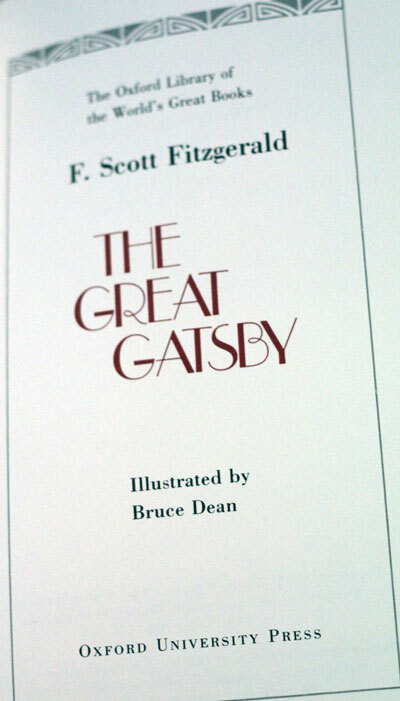 Today, The Great Gatsby is widely considered to be a literary classic and a contender for the title “Great American Novel”. In 1998, the Modern Library editorial board voted it the 20th century’s best American novel and second best English-language novel of the same time period.